Polo Regency Hotel is happy to welcome you! 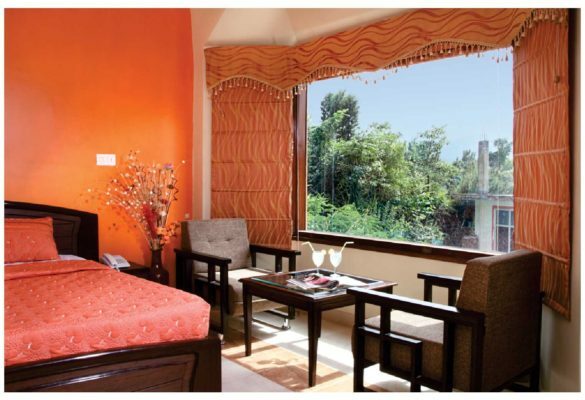 Nestled in the foothills of the Himalayas, Polo Regency is a luxury boutique hotel providing an ideal environment of rest and relaxation for the discerned traveller en route to Kullu and Manali from Delhi, Chandigarh or Shimla. 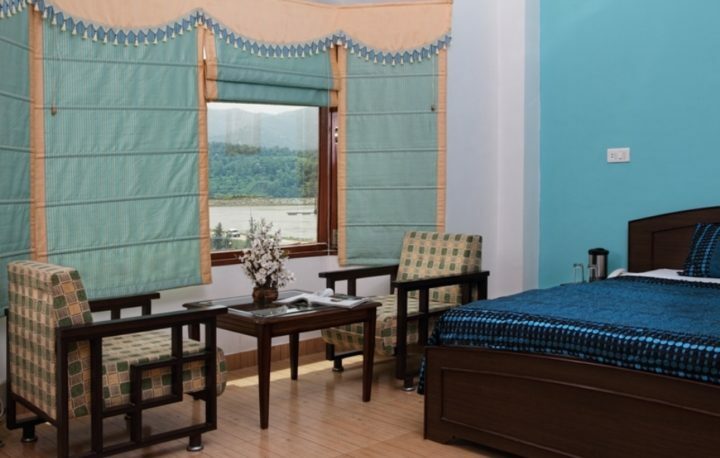 Looked upon by the beautiful snow-clad Himalayan ranges of Dhauladhar & Sikandra, the hotel offers a respite from the long journey. 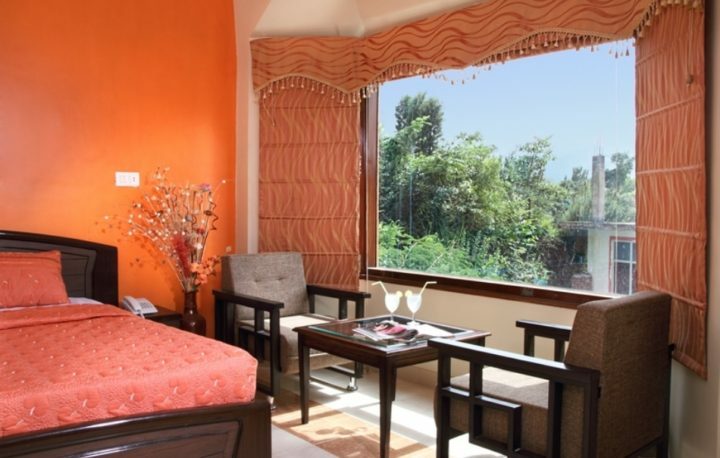 While the beautiful vistas from our upscale guest suites and the hotel terrace are sure to rejuvenate your mind, body and soul, your palate will appreciate the high quality gourmet meals prepared buy our two best-in-class chefs. The beautiful ambiance of our restaurant provides finishing touches to a top-class dining experience. 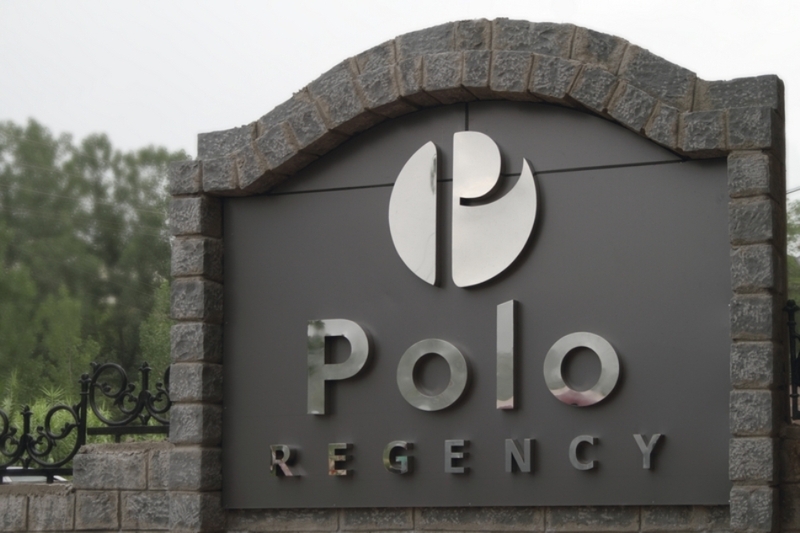 Polo Regency offers a large garage and outdoor parking facilites as well. 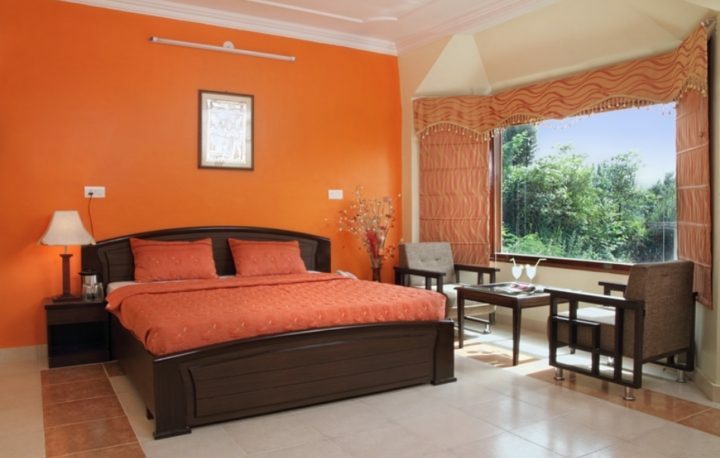 Our professional staff is trained in the art of making guests feel at home. 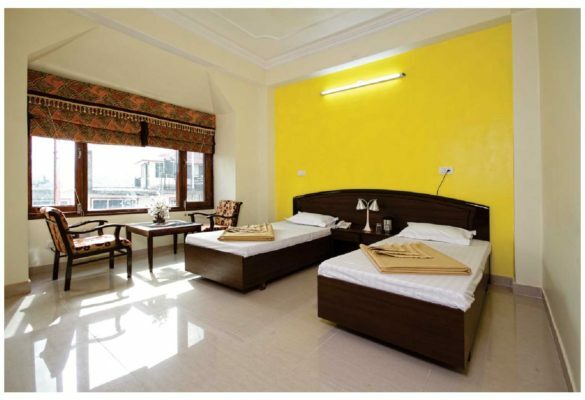 The strategic location of Polo Regency provides easy access to Kullu, Manali, Rohtang, Shimla, Manikaran, Dharamshala and many other places of interest in Himachal Pradesh. The hotel was built with both vacationers and professionals in mind. Executives representing companies dealing in Hydel (Hydro) power sector in Himachal will find Polo Regency to be an optimal retreat, close to the office of the director of energy in Sundernagar (Sunder Nagar) Distt. Mandi Himachal H.P. A stay with us might just turn out to be one of the best highlights of your entire trip.